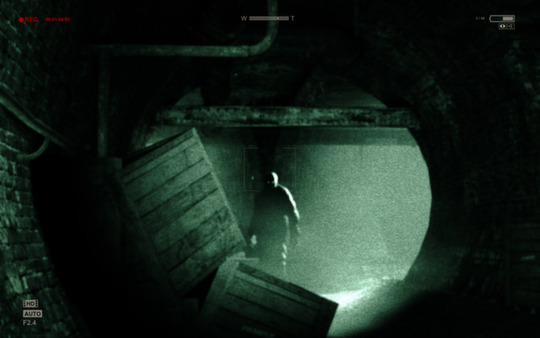 Outlast is a new first-person survival horror PC game by Red Barrel Games. It was released on September 4th, 2013 for PC and will be coming out on the PS4 in February of 2014. 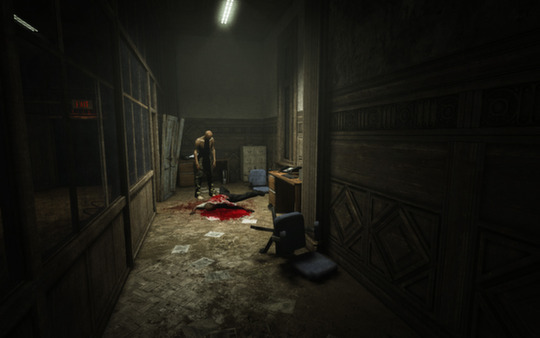 The player plays as an investigative journalist, Miles Upshur, who is on an assignment to investigate an insane asylum. Of course, things don't go exactly as planned. It shouldn't come to any surprised that Outlast looks really good. Like most other PC games, the textures are absolutely amazing and the environments and rich in detail. 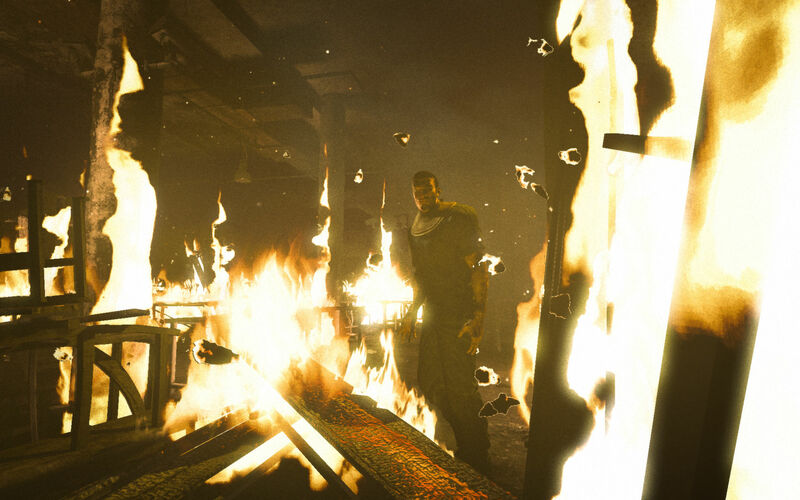 There are practically no downsides when it comes to the games graphics, they are nothing short of amazing. 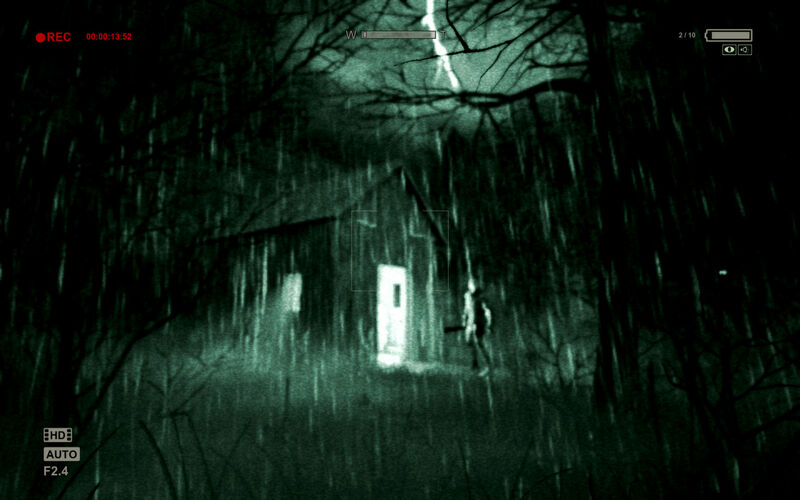 The sound design is of equal quality. 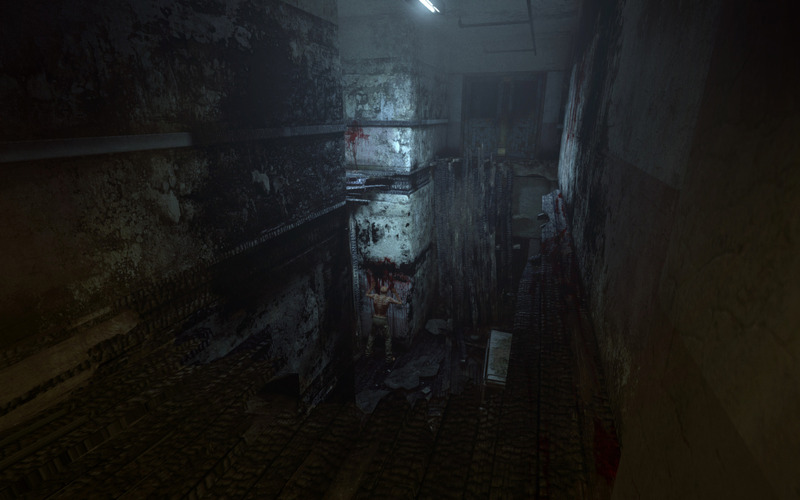 Even more so than graphics, a good survival horror game hinges on its ability to use atmospheric sound. Outlast does not fail in this regard. The sound design is creepy and you can always hear the inmates walking around the halls. This makes the experience much more tense, as you never know which ones are hostile and you never know what's around the next corner. 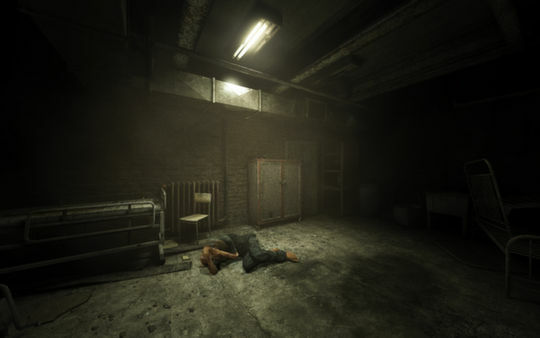 The main character is actually not able to fight back against enemies. Miles can only rely on his ability to outmaneuver his enemies. 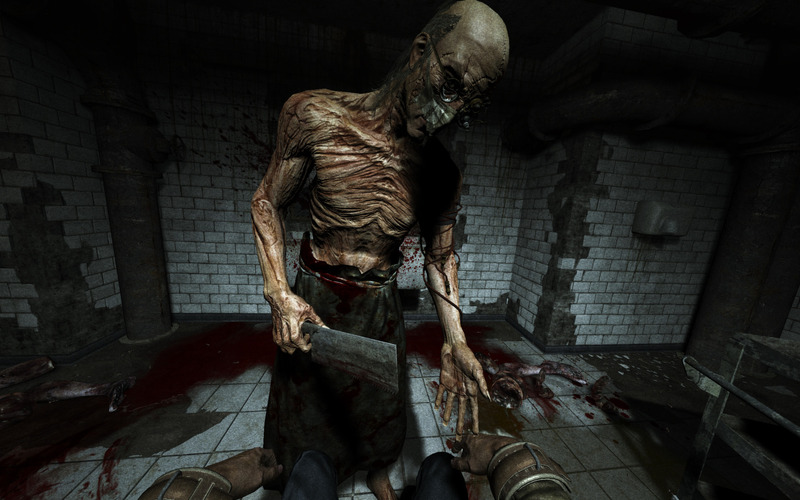 This is a trend that seems to have been lost in a lot of survival horror games of recent years. They rely too much on jump scares until you inevitably kill the enemy with your massively over-sized gun. 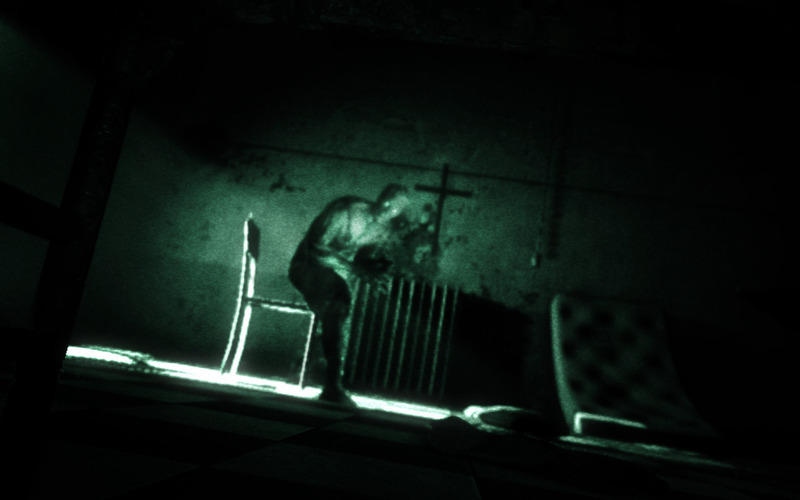 Outlast doesn't fall into this cliche, and it makes the game so much better. 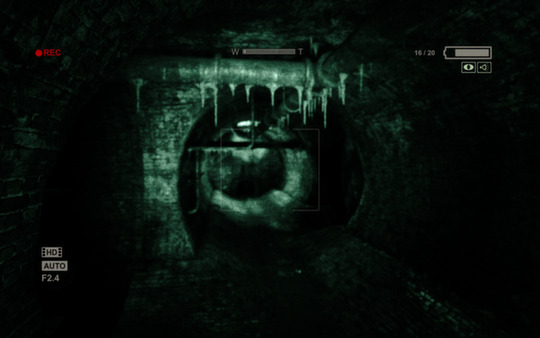 In addition to being a true survival horror game, Miles also can't see without using the night vision mode on his camera. 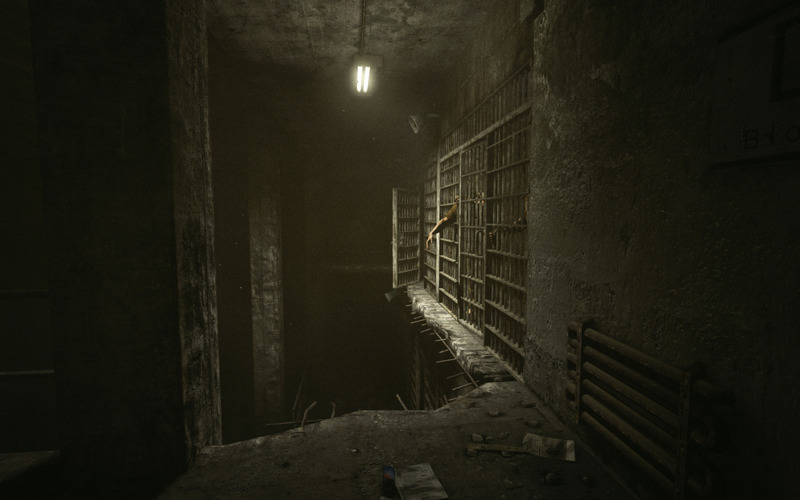 This makes the game a lot more tense and the game shows cool attention to detail during a section in which Miles falls and you have to play the game with a giant crack in your lens. 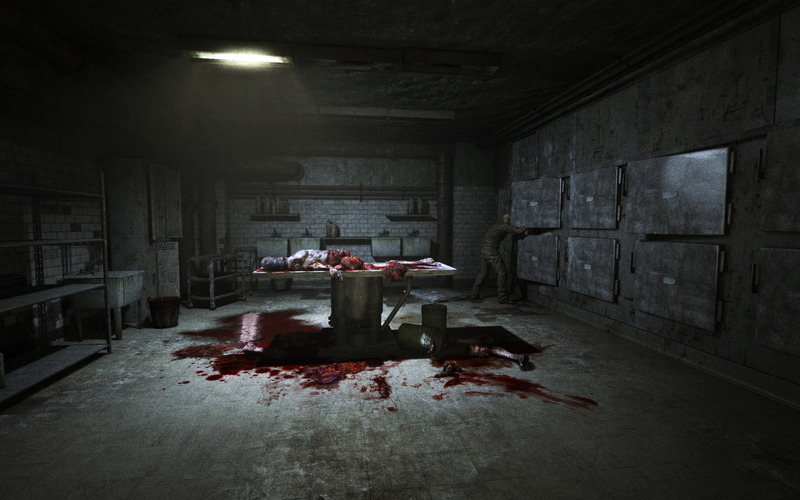 In a world that seems devoid of a true survival horror game, Outlast is nice surprised for those that want to go back to the horror games of old.